Here in Victoria, “Winter” has come and gone, and Spring is quickly approaching! We’ve been seeing more and more cars coming out of storage, while others get a well deserved cleaning and maintenance done in preparation for the nice weather. That said, DnA Garage has a Spring Tuning Special for you! 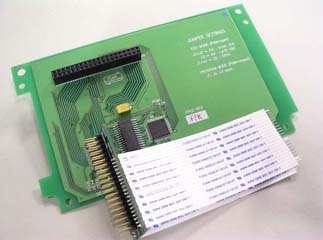 Nistune ECUs starting at $250!! 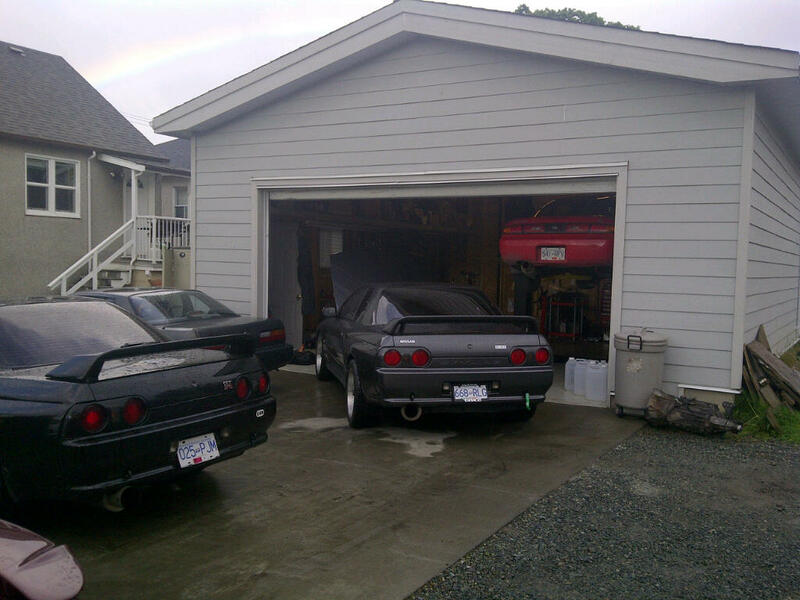 We are an authorized Nistune dealer and tuner. Nistune is a great solution for those on a budget! Nistune ECUs turn your factory ECU into a fully programmable ECU and are great for upgraded turbos, MAFs, injectors, cams, and seeing benefits of other bolt on upgrades. Contact us for more info and unbeatable prices for your Nissan! My dad emailed me this picture of a old school chassis dynamometer. 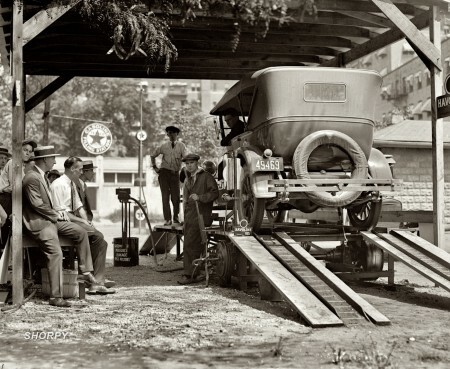 Havoline Oil Company doing a demo in Washington DC from 1924. The gauge in the background states “Gasometer measures leakage past pistons.” Measuring blow-by. Pretty cool picture from way back. I definitely haven’t been around as long as the dyno has, let alone using it as a tool for tuning, but I have been doing professional dyno tuning for quite a few years now. If you’re looking for someone that has the knowledge and experience to tune your car properly and professionally, contact us. Don’t risk doing damage to your car letting an amateur “tune” your car. There is always an inherent risk when tuning, but leave it up to the ones that know what they are doing, and aren’t likely to make mistakes at your cost.